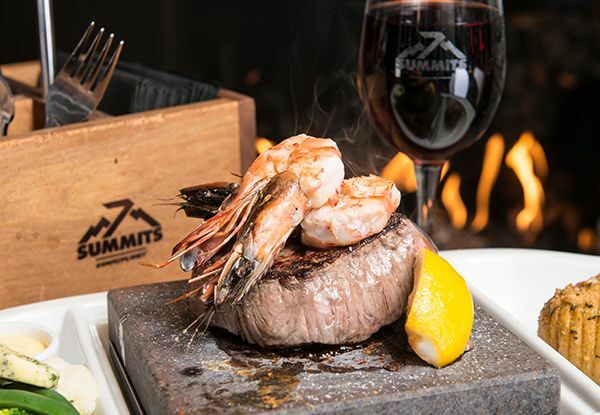 If you are after the most extravagant, decadent and satisfying food look no further then The 7 Summits Restaurant and Bar. 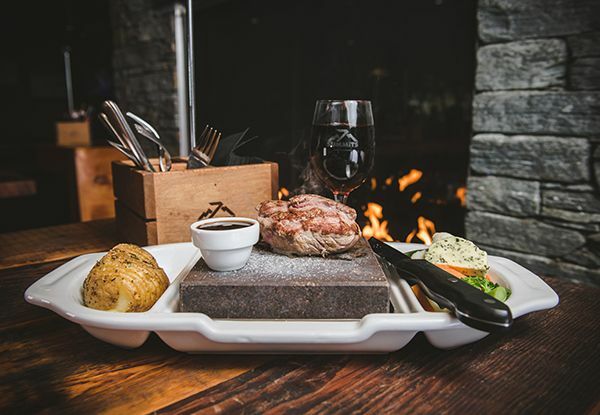 Have a unique experience with rockgrill, a 400 degree stone that cooks your meal making a delicious and memorable experience. 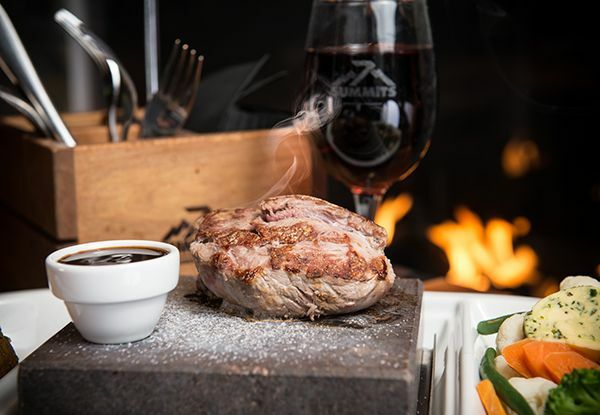 With the menu constantly changing, you can ensure that this decadent dining and it's dynamic atmosphere make for an unforgettable time. 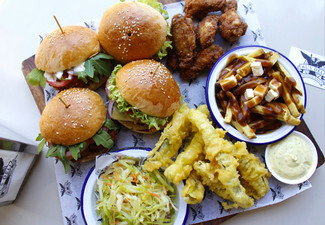 This menu has something for everybody and is valid from Monday to Thursday from 10.00am to 10.00pm - see fine print for details. 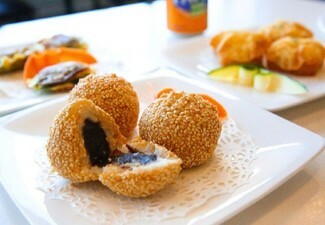 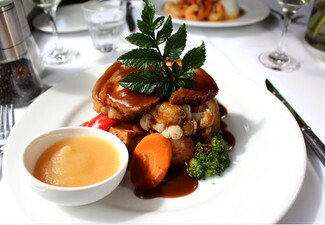 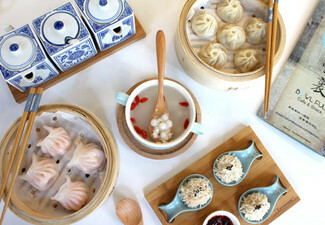 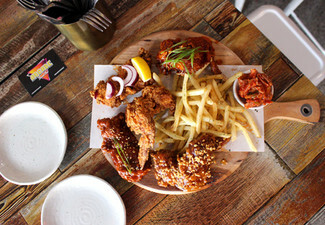 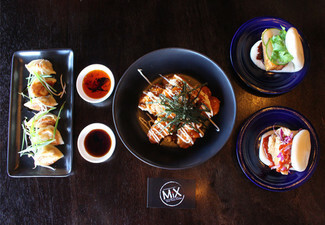 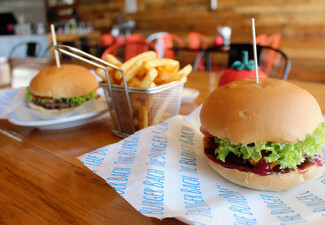 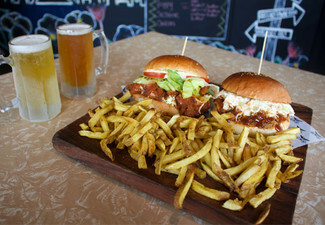 Grab a rockgrill dining and drinks experience for two people for $35 at 7 Summits Restaurant and Bar at Snowplanet. 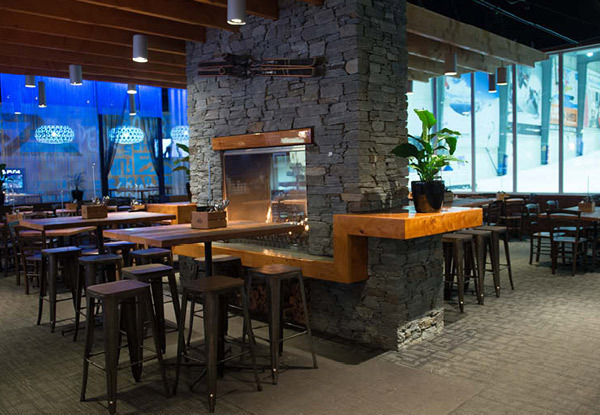 Snowplanet’s 7 Summits Restaurant & Bar offers a unique family alpine dining experience and is the perfect place to relax, unwind and re-energise after time on the snow or after a long day at work. 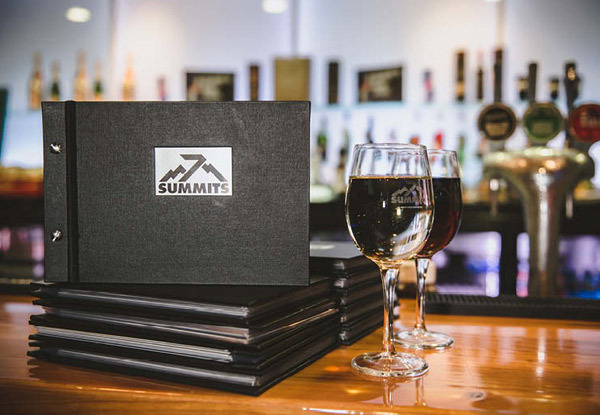 - From the warmth and the comfort of the 7 Summits restaurant, you can see all the action out on the slope through large panoramic viewing windows right from your dinner table. 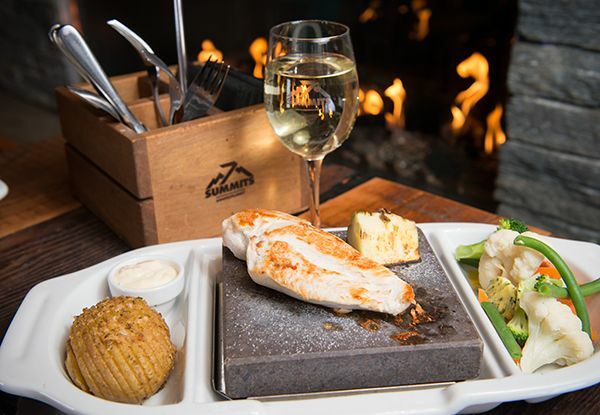 Grilling your selection from the land and sea, with special heat retaining volcanic rock sears, in all the juices and nutrients for a tastier, healthier meal option.